Let us put a fresh set of eyes on your fleet. Identifying the right time to replace vehicles and equipment can be a bit of science. 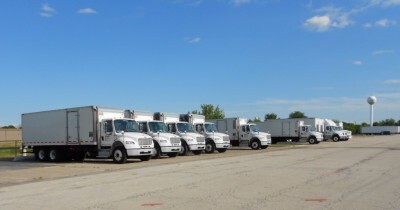 We can help you get the timing right and establish a long-term strategy for managing your fleet replacement cycles. 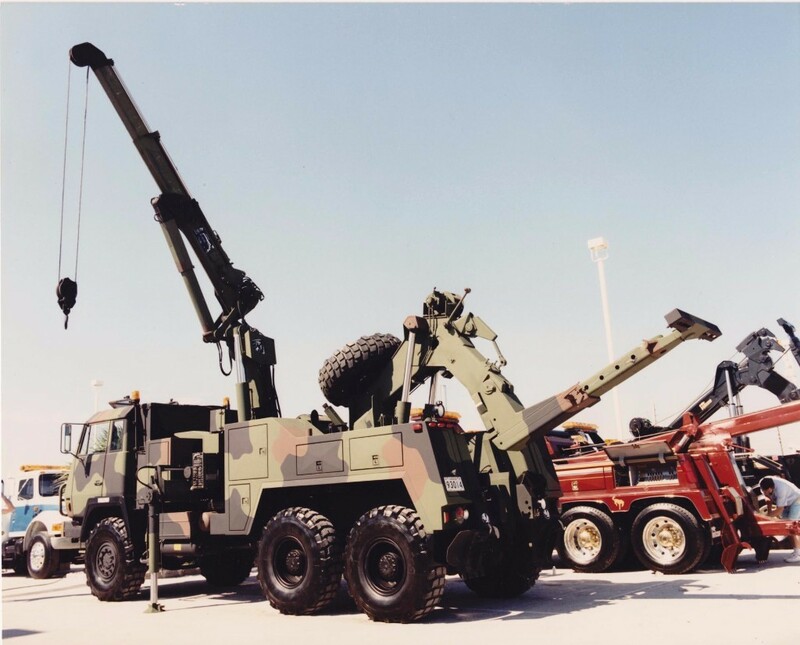 Getting the right vehicle for the right job application can be time consuming. We will create vehicle specifications that fit your job requirements and initiate an RFP for your current needs. We will establish key relationships for you with various OEMs and their dealers during and after the bid process so that your order-to-delivery is a smooth process. This phase will save considerable capital costs. We can also advise you on a starting up a fleet management department if your business does not yet have one, or help you grow your current fleet department whether it's made up of one staff member or a whole team. We will coach your company and team on best practices, and establish relationships with the best maintenance providers in the business. We will establish close relationships with those selected providers so that your costs are established and predictable. We can also help make sure the fleet is maintained to DOT standards. Even with a just a few vehicles, the liability and risks when running a fleet can be high. By coaching management and drivers on safety best practices, we can help identify high risk areas and greatly reduce your liability exposure. Whether you run a fleet of just a few vehicles or a couple hundred, as a small or medium-sized business, managing a fleet can be a costly part of your operations. Let us analyze the health and strength of your fleet operations and bring best practices to how you size, equip, and operate your fleet. We can help find inefficiencies so you can a run a lean and efficient business. 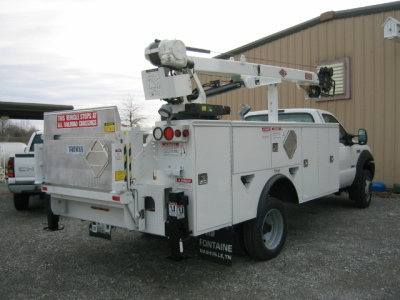 We will make onsite visits to your place of business and any remote locations and audit your existing fleet of vehicles and equipment. This analysis/due diligence will be complete in a few days to a few weeks depending upon your fleet size and the number of remote locations or trips necessary. Findings and recommendations will be provided to the senior management of your company upon completion of this due diligence phase. We can help you determine how and when to take action on these findings. Ongoing coaching is also available. 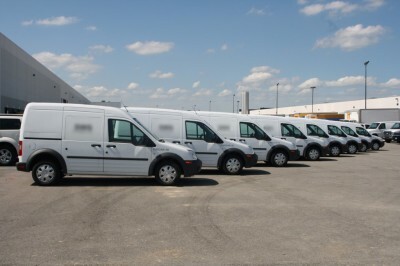 We have years of experience managing small and medium fleets. 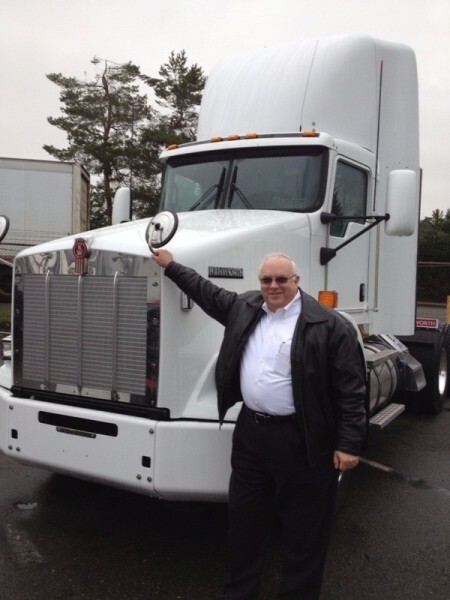 Les, president of Smart Fleet Management, has more than 46 years of experience in the truck and equipment industry. He was directly responsible for fleets numbering up to 5,500 trucks of all sizes. He has experience with establishing fleet department start ups and an annual spend ranging up to $25 million dollars. 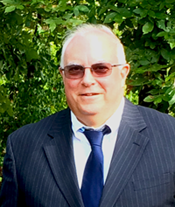 Check out more about Les on LinkedIn. We can service all fleet types.